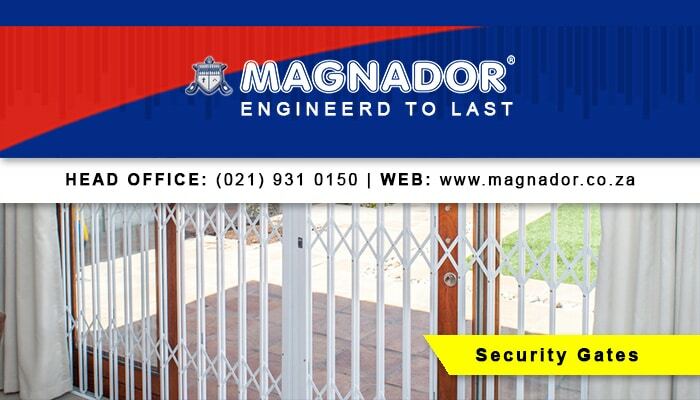 Magnador is one of the industry leaders when it comes to quality burglar proofing and security gates. 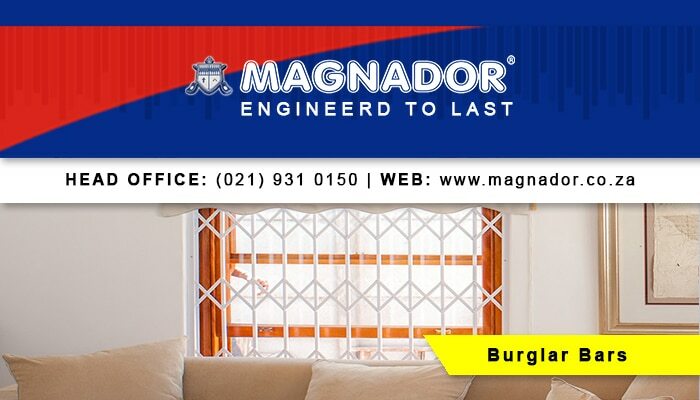 With customer satisfaction being our aim over the past 20 years, Magnador has become a trusted name in the security industry. We always provide our customers with top quality services and products at affordable prices. Our company started as a franchise in Cape Town in 1992 and has flourished into a large corporation with a sizeable number of staff and our own premises. Since we now operate independently, we can make sure the whole process runs smoothly – from manufacturing to installation. 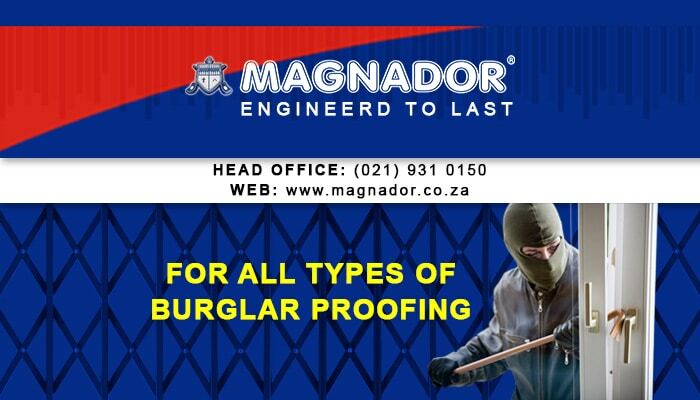 Magnador products are suitable for domestic, commercial and industrial use and all of our products are corrosion, weather and impact resistant, providing our customers with long term satisfaction. 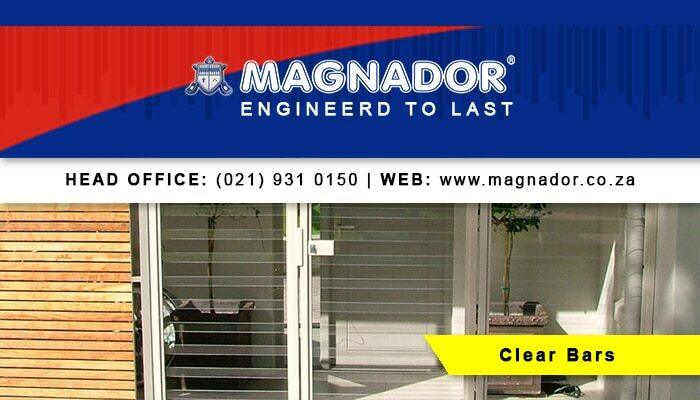 Magnador is the only company that manufactures our own patented steel locks. The locks are made with extra strength and durability in mind. The automatic dead lock function enables our gates to lock through a one-time slamming action – resulting in a great security companion. With a very large product range, we have something to fit all of our clients’ specific needs. Our products are engineered to last! Get a quote online, or contact us today. 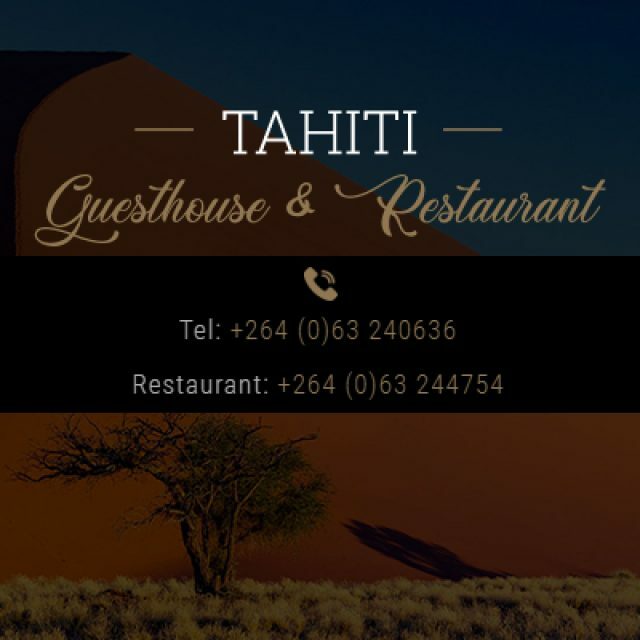 Clean and comfortable lodging, delicious food, ice cold drinks, and more. Information on Nic’s Installation Company Nic’s Installation Company specialises in the installations of home theatre systems, audio technology, visual technology and the installation of high-end CCTV camera’s as well as satellite installations. We offer these services for domestic households, as well as for commercial properties. Our services are available within Cape Town and its surrounding suburbs. At Nic’s Installation Company we ensure superior quality services through our workmanship and using only the best materials and equipment. For the benefit of our clients, our products and services are supplied at competitive prices. 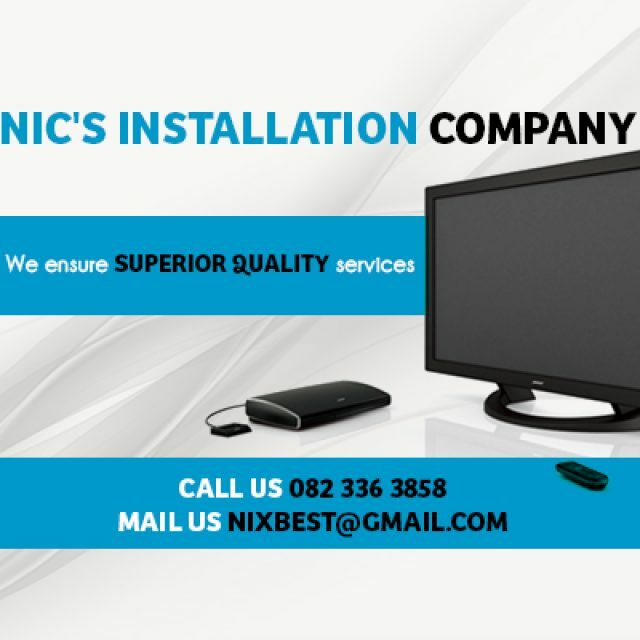 Call this advertiser on 082 336 3858 or send your email here: Products & Services Audio & Visual: we do complete home theatre installations, with all the latest audio and visual technology. We can also install a multi-room audio system, for the best ultimate sound experience. 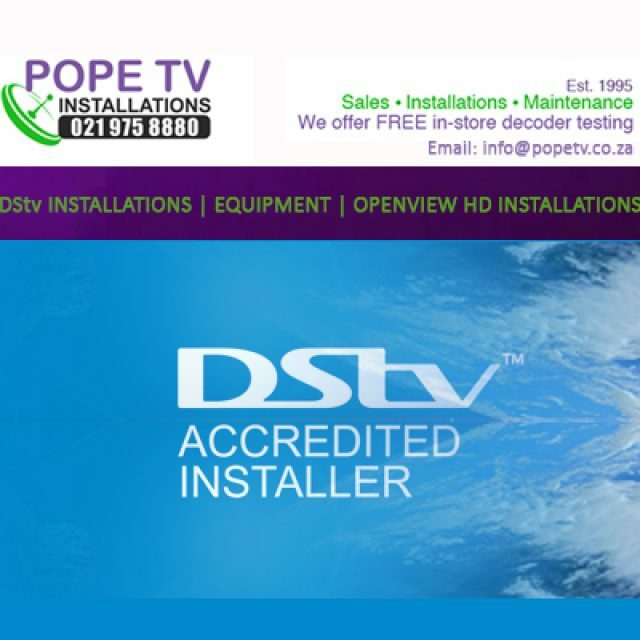 Satellite: we do professional and quality satellite installations that are guaranteed to last. We cover both residential and commercial applications. Security: for safety and comfort in your own home, we can install the latest CCTV security technology to ensure your family’s safety. 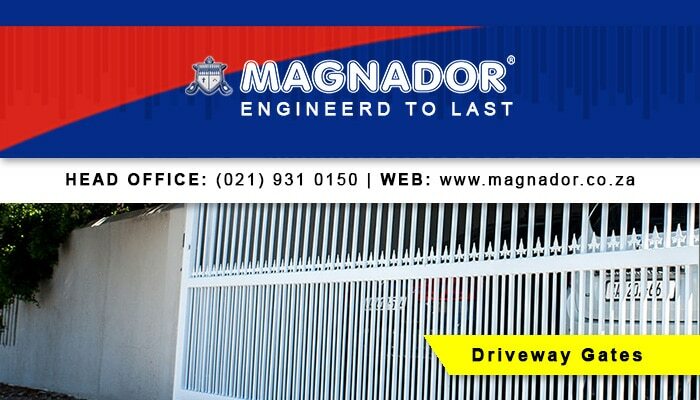 Contact us today for a free quotation, we are eager to be of service. 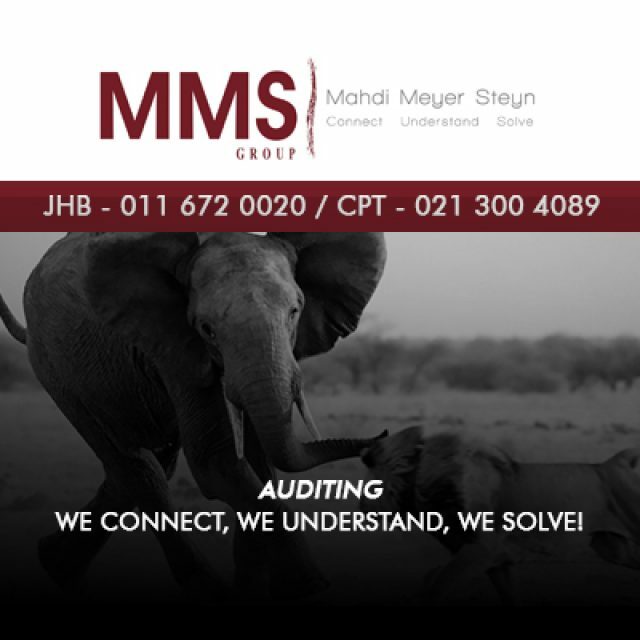 Quality accounting, tax and management services to a diverse and successful client range.